3gates is pleased to be instructed to market this modern midlink property, just off Durham Road, recently redecorated and boasting many attractive features. 3gates brings to the rental market this THREE bedroom apartment in the highly sought-after area of Royal Courts, Sunderland. This home is in a secure gated development close to the City Centre, giving great access to a range of amenities and transport links. 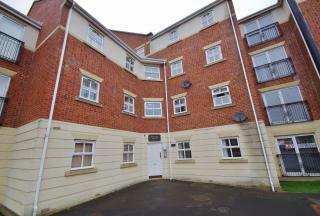 Three-bedroom apartments are rare to the market, early viewing is highly recommended. 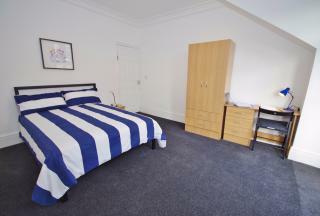 Recently completely refurbished and refurnished, light and airy, centrally heated, double glazed 4 double bedroom/2 bathroom STUDENT home - ideal for 4 friends to share. 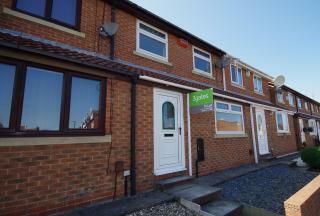 Situated in Eden Vale just a short walk from Sunderland University Campus, â€˜UNIVERSITYâ€™ Metro station and all City Centre amenities.